Great breakfast, the staff was very kind and the rooms are very high quality. Facilities are gorgeous, like you can see in the pictures and from the other reviews. GREAT bar - had one of the best cocktails of my life just from telling them a few of my favourite ingredients. Yummy breakfast. Comfy rooms, with fridge, safe, etc. Helpful staff. The entire staff on location was so warm and helpful. The allocated suite was a dream. The breakfast was delicious. The pool and bar were a perfect place to chill at. The hosts were wonderful. Yiannis and the team were simply the best. The setting is beautiful. Highly recommended for a romantic holiday. The place is lovely and the staff are absolutely fantastic. I love the rooms with the private hot tubs and the pool area is a perfect size for the property. The added touch of breakfast served to you on your terrace at whatever time you want is great. Thank you to all the staff for making our stay lovely! The staff were so nice . The breakfast was amazing. 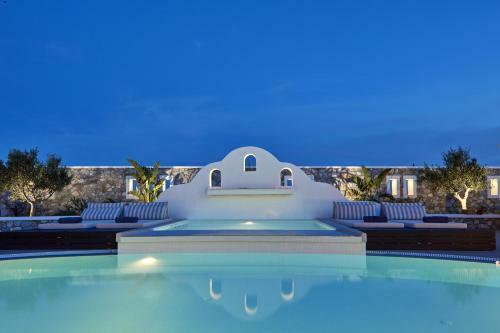 Lock in a great price for Orabel Suites Santorini – rated 9.8 by recent guests! One of our top picks in Perivolos – and a guest favorite. 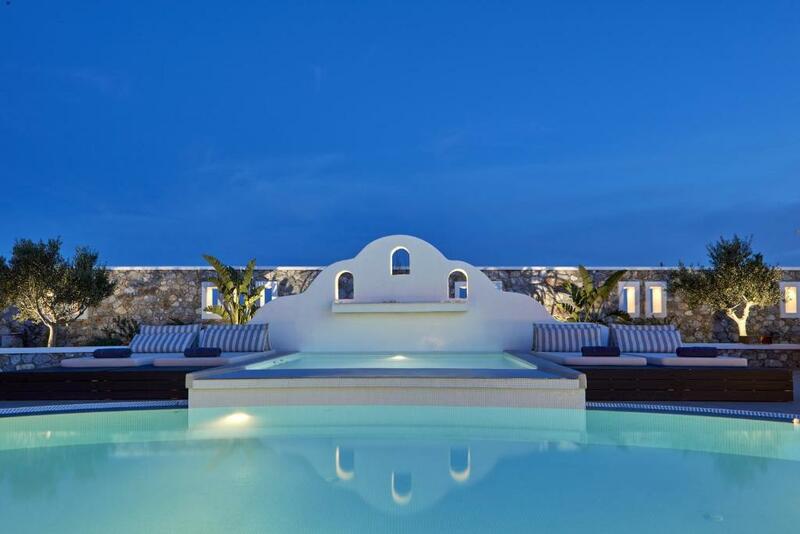 Featuring a counter current swimming pool and a poolside bar, Orabel Suites Santorini is set in Perivolos Village, around 5.6 mi from Fira Town. 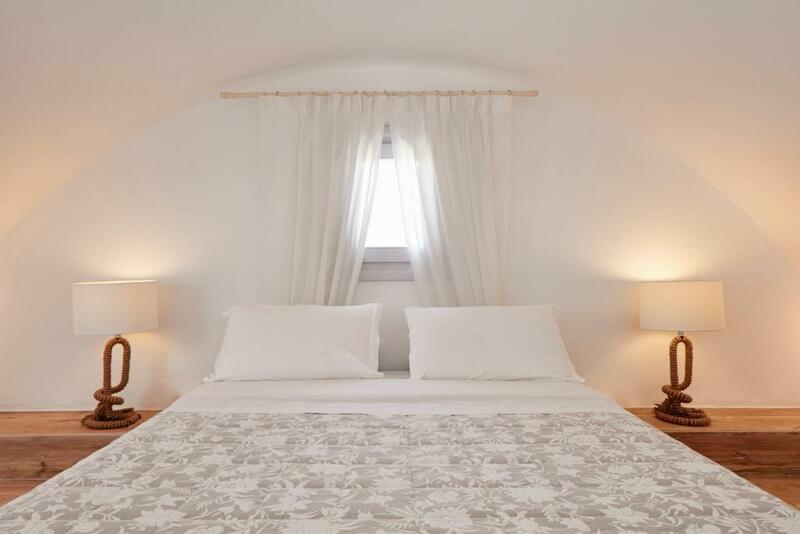 All Cycladic-style suites feature a private jetted tub, while free WiFi is available in all areas. Perivolos Beach is just 800 feet away. 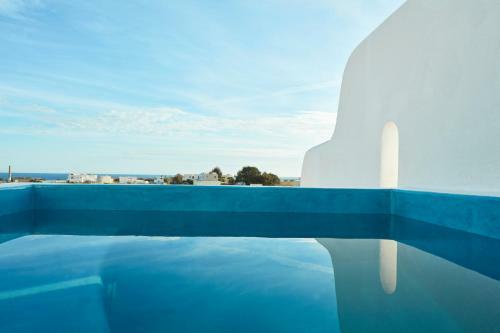 All suites offer views of the Aegean Sea or the pool, and include a living room. 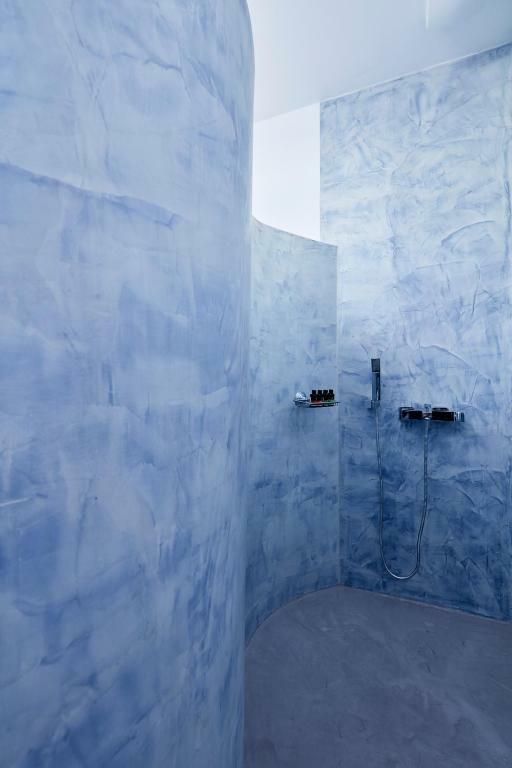 There is also a refrigerator, and a private bathroom with free toiletries. Air conditioning and a 32'' flat-screen TV come standard. More facilities include a Nespresso coffee machine. Breakfast is daily served in the suites, while guests can enjoy a variety of coffees, drinks and snacks at the on-site snack bar. Kamari is 3.1 mi away, while the nearest airport is Santorini Airport, within 4.3 mi. Private parking is available on site. When would you like to stay at Orabel Suites Santorini? 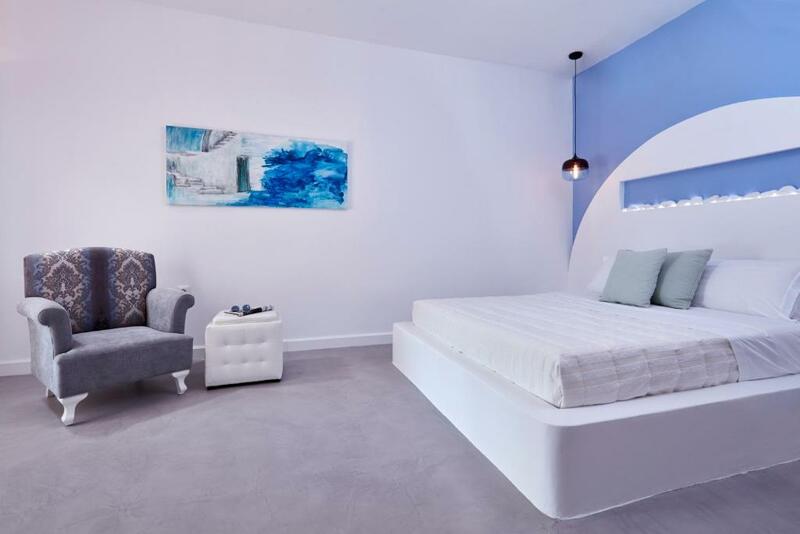 Featuring a private jetted tub with views of the pool, this suite is decorated in white tones and includes a master bedroom with a living room. 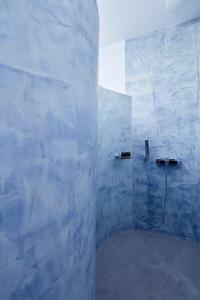 -a marble bathroom with wooden elements. 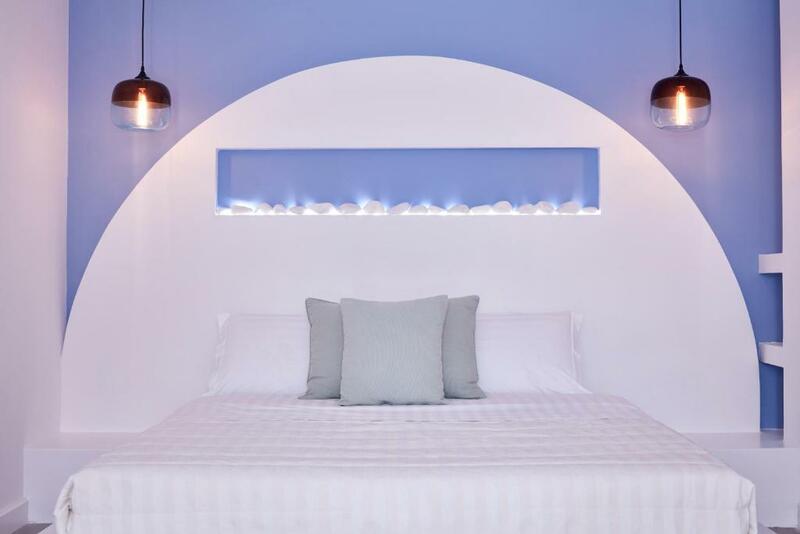 House Rules Orabel Suites Santorini takes special requests – add in the next step! 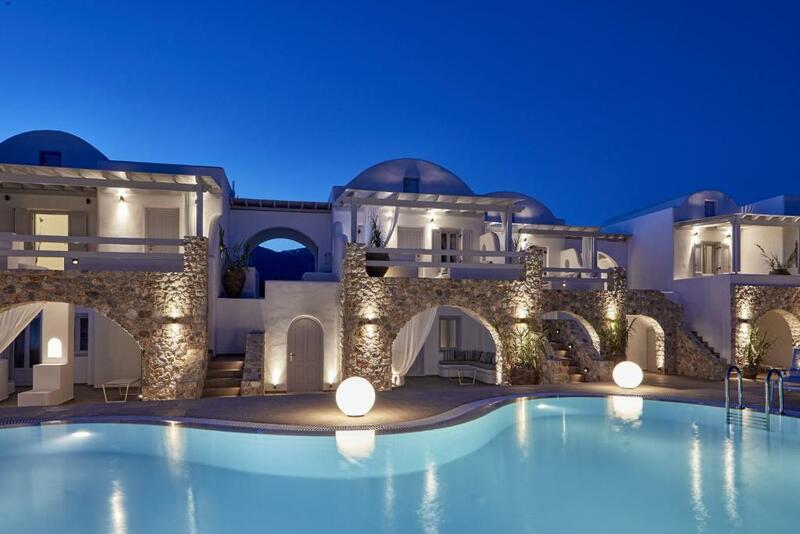 Orabel Suites Santorini accepts these cards and reserves the right to temporarily hold an amount prior to arrival. Please inform Orabel Suites Santorini of your expected arrival time in advance. You can use the Special Requests box when booking, or contact the property directly using the contact details in your confirmation. This is my opinion, but I prefer softer bed. Thats about it. Everything was great. Services we got was beyond our expectations, truly great. No problem with communication. Tap water is not drinkable in Santorini, so more water bottles in the fridge would have been greatly appreciated. Internet over WiFi got disconnected at times. The complex is very beautiful. The local beach far outweighed our expectations and only a 5 minute walk. Janis couldn’t do enough for us. Perfect place to stay in Santorini. Fantastic breakfast. Loved the intimate vibe of this place and the friendly staff. The hotel room and facilities were beautiful and we had a great stay! Location is great for the beach and some amazing restaurants as well as being a 10 minute quad bike ride away from Fira. We visited all the towns in Santorini and we were really glad we chose to be out of the mix as it was so quiet and peaceful. Highlight was probably the breakfast, it was really really good, more of a brunch than breakfast! The breakfasts are made of great local foods, but they could be organized a bit better for larger groups. More tables to sit outside together, bring things in order in which they should be eaten and drank, maybe make it simpler, just scrambled eggs and good pastry would ease things up for the service and everything could be expedited faster. I think we tested the limits of the service, becuase there were 10 of us. This is just a suggestion for improvement. Maybe such large groups will come again :) I would stay here again anyways, this was just a minor thing. This place is amazing. Jannis, the owner, is the nicest guy you'll ever meet, he helped us with all the tips where to go around and booked sunbeds, rental car and many more for us. He even helped one of our friends with treating her injury (he's a doctor). It's always a good sign when you have the owner overseeing the hotel personally. The hotel itself looks great, it's fairly new and it feels upscale. There are also a lot of good restaurants nearby which is important to us. Walking to the beach and restaurants ,you have to follow the side of a narrow and relatively busy roadway , which is really dangerous especially at nights. There is no roadway lighting , so you definitely need a torch. If you would like to go to Fira ,Pirgos, İa etc., public transportation is not easily accessible and and you would be better to rent a car. Very comfortable rooms, beautiful decoration and landscape, friendly staff and very special breakfast . 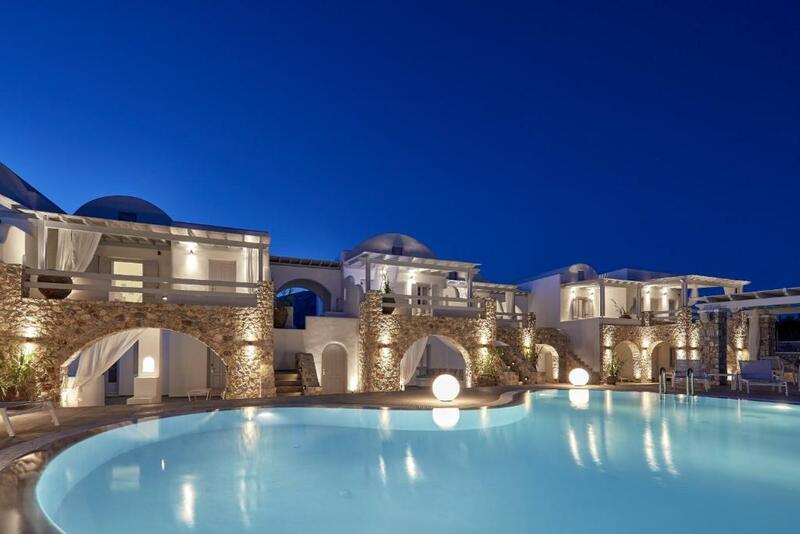 Owner (Mr Yannis) is very positive to guests' demands and does his best to make them happy. A very nice beach is in 5 minutes walking distance where sun beds and umbrellas are provided for Orabel guests. There are also several tavernas and restaurants nearby. Everything is perfectly set for a nice beach holiday. Orabel Suites is simply exceptional, the staff are all very discreet yet highly attentive to our needs but never intrusive. There was a deliberate intention to encourage you to relax and switch off from your day job during your stay. It was a privilege to be a guest this summer.